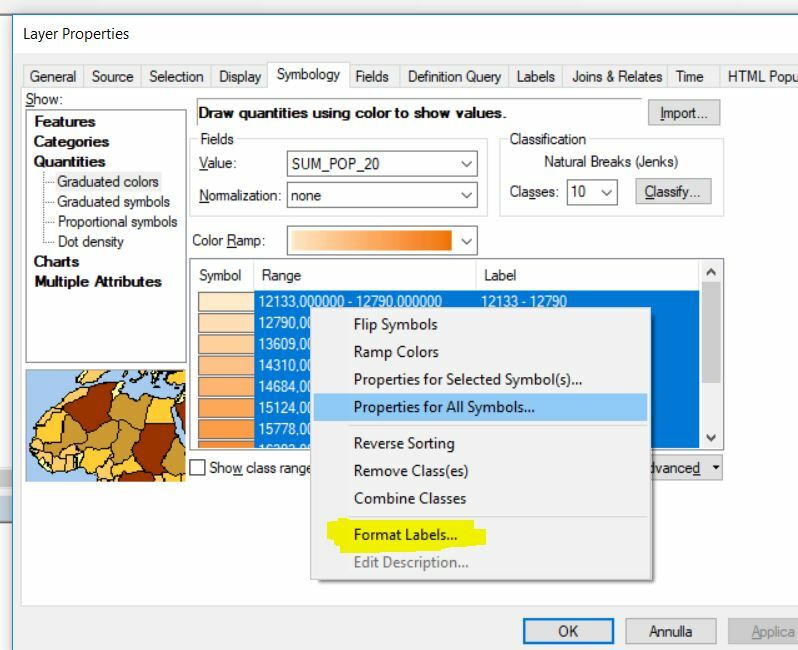 In ArcMap, is there an easier way to get more round numbers when using the Natural Breaks (Jenks) classification in the symbology tab? For example, in the image ebelow I'd want the classes to be 5-140, 141-340, 341-1500, etc. I know I can just go in and manually change the numbers to the closest round numbers, I was just wondering if there is a tool or more automated way to have the software do this for me, as it can be rather time consuming when trying to use more than like 6 classes. 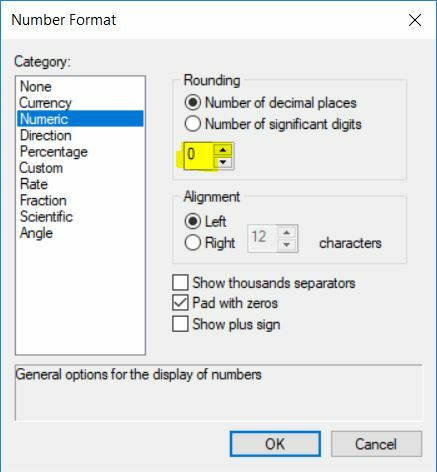 Select all your symbols in the same Symbology tab, then right click -> Format Labels... Set the number of decimal places there and you are good to go! Not the answer you're looking for? 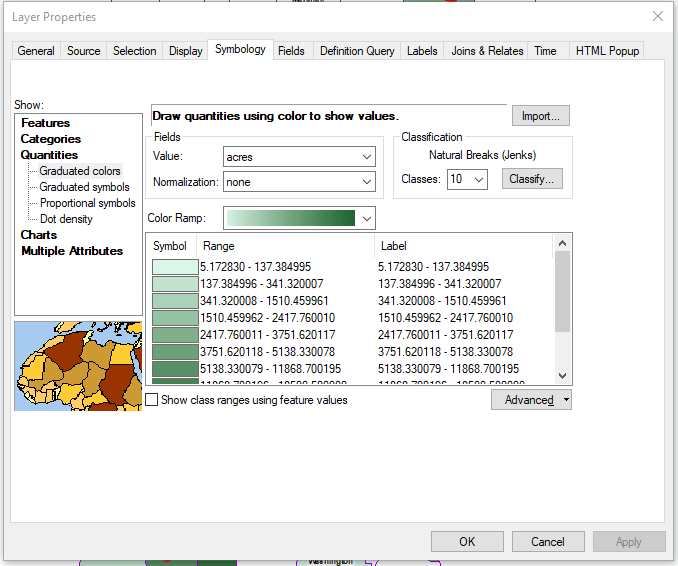 Browse other questions tagged arcmap symbology classification or ask your own question. Applying graduated renderer in PyQGIS? Can I automate the transfer of symbology information of a raster to a polygon feature? Can ArcGIS automatically round labels for a raster symbolised according to a classification?